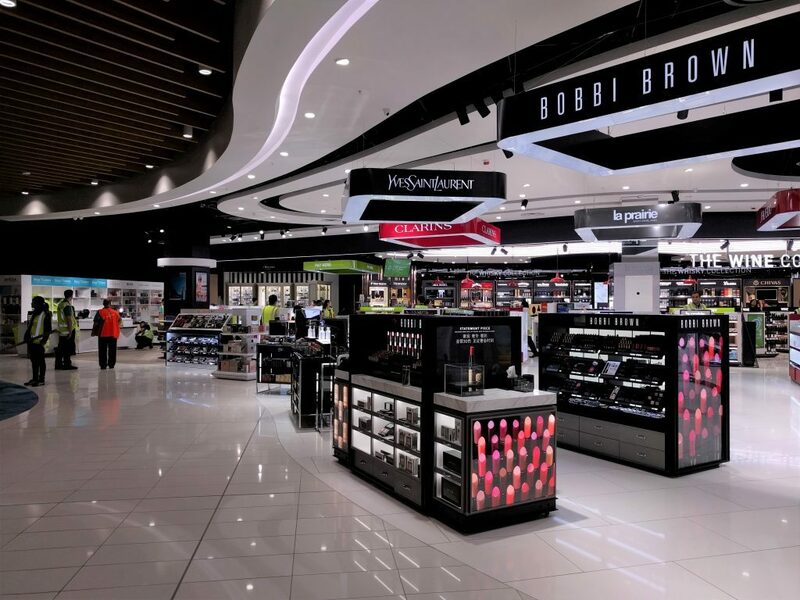 RCP managed ARI’s fitout work for their new departure and arrivals duty free stores at Auckland International Airport. This project has required robust upfront planning and management due to the nature of the operational environment as well as engagement and communication with multiple stakeholders. Stakeholder management and investment in stakeholder engagement early has been of critical importance to the ongoing success of this projects delivery. We have also provided strategic procurement advice and have undertaken full contract administration services for this project.